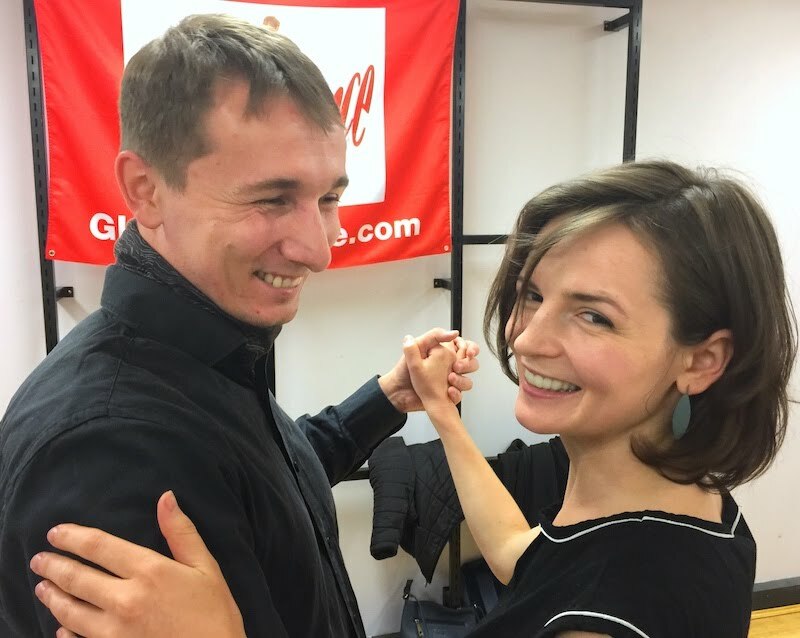 End of Term Celebration: Intensive workshop & tango party! Go here for course prerequisites. Please note that so-tango website address is incorrectly listed on the pdfs. Fixing that now! Go here for All You Need to Know about SoTango courses (printable pdf).